Supercar maker and industrial group Koenigsegg today announced it had signed the deal to buy every one of GM's shares in Saab. The news clears the way for Saab's rebirth as an independent car maker freed from the shackles of General Motors and follows an earlier memorandum of understanding. So don't hold your breath for a Saab supercar then! Sounds like today's announcement is a part of a game of political cat and mouse, then. Industrial takeovers on this scale often involve brinkmanship and bartering over the financials – especially when your parent company is itself up for sale. However, it is a step in the right direction and Saab today said it hoped to exit bankruptcy protection under Swedish law later this week. The GM deal is understood to hand Saab to Koenigsegg essentially for free - with all the manufacturing equipment and assets included. 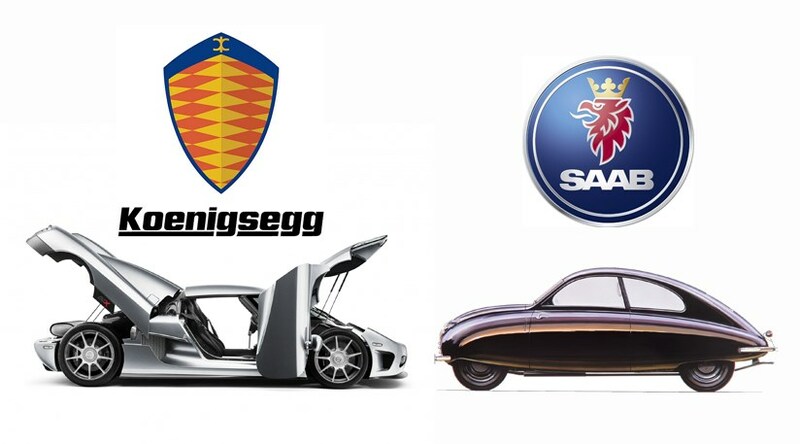 What are Koenigsegg's plans for Saab? But what about the long-term future for Saab? As part of the deal, Saab is negotiating licensing and service agreements so it can continue to use GM hardware on its next generation of cars. The new 9-5, for instance, is based on the same Epsilon architecture you'll find under a Vauxhall Insignia, and Saab will be guaranteed a supply for a set period. However, in the longer run the Swedes will have a challenge to maintain access to high-cost engineering components. It plans to build around 130,000 cars a year under Koenigsegg – rising to nearer the 180,000 capacity of the Trollhattan factory in Sweden once the new 9-3 and other models have arrived.